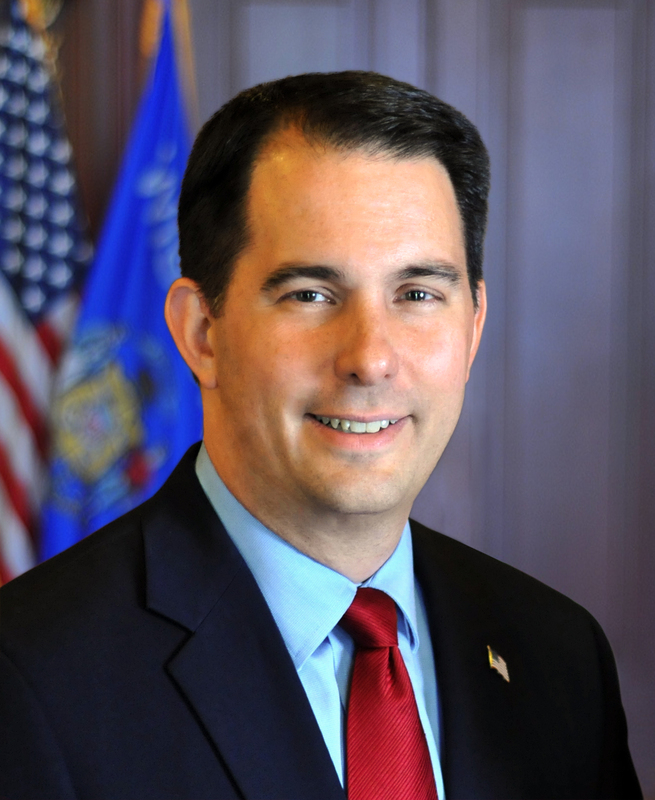 MANITOWOC – Governor Scott Walker and Secretary Sheila Harsdorf of the Department of Agriculture, Trade, and Consumer Protection (DATCP) today participated in the opening of the Farm Wisconsin Discovery Center. The Farm Wisconsin Discovery Center is an education center and tourist destination that will help families learn more about where their food comes from. The State of Wisconsin provided a $5 million grant from the 2015-17 state budget to help fund the Center. Wisconsin’s agriculture industry is a critical component of Wisconsin’s economy employing more than 400,000 and having an annual economic impact of $88.3 billion statewide.